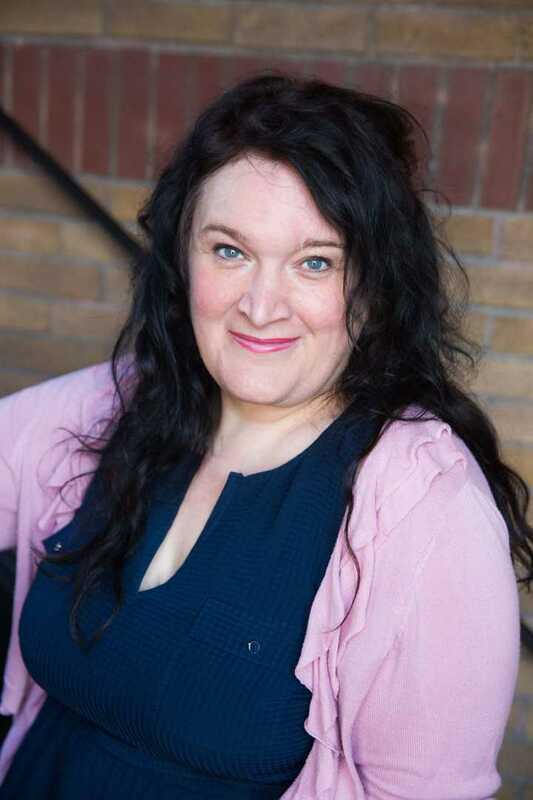 Rina Rovinelli is the Co-Founder of Speaker Slam – Canada’s Premier Inspirational Speaking Competition with over 200 attendees monthly and attracting a stellar lineup of speakers and professional judges. 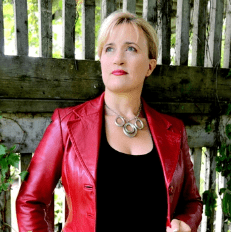 She is a Speaker Coach and creator of the Emerging Speaker Program. Rina has recently connected forces to spearhead the Too Much Woman Movement – empowering women to create meaningful impact by celebrating their too muchness. Rina’s greatest passion and life’s mission is the pursuit of human connection which she blogs about at www.ttctales.com. Ooh!! We get to be a fly on the wall with this one! 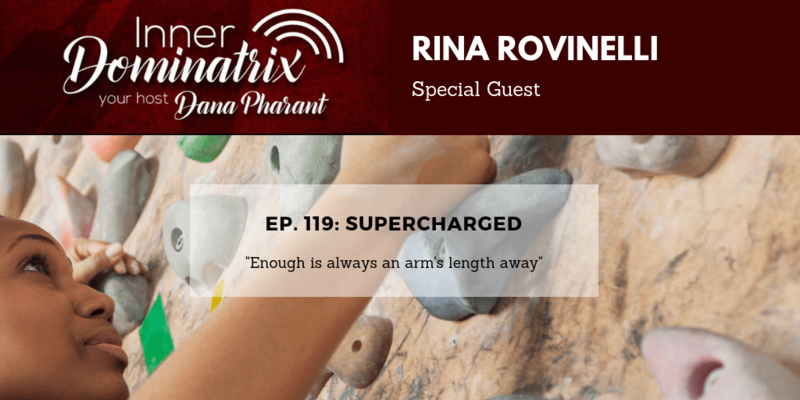 Super successful Rina Rovinelli shows us that no matter how big you get in your business, there is always room for improvement. She graciously and bravely allows us to listen in on her personal coaching session with Dana. You can’t get any more authentic than this! Dana takes Rina through a series of clearing exercises; tackling the charges around asking people for money, being a pushy salesperson, being successful and being good enough. I highly recommend you breathe and play along with the home game. You will see how clearing out the charge around both sides of an issue that is blocking you can actually open the way for you to step in and choose what actually works for you. And if this kind of work seems like a fit for where you are right now, book a session with Dana. That way instead of being supercharged with blocks, you can be supercharged with choice, just like Rina. Thanks Rina and Dana for sharing this powerful session with us!